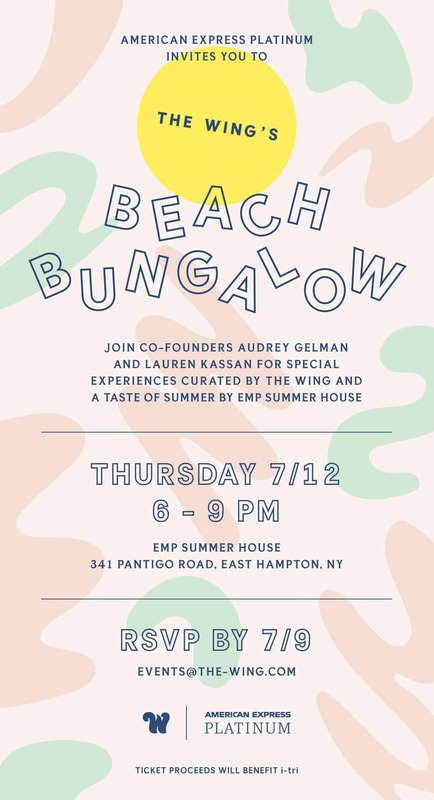 Grab your wing woman and head out to the Hamptons for an evening at The Wing’s Beach Bungalow on Thursday, July 12th. Hosted by American Express Platinum and The Wing co-founders Audrey Gelman and Lauren Kassan, this exclusive little shindig is the perfect excuse to get out of the city and soak in some special surprises and perks. 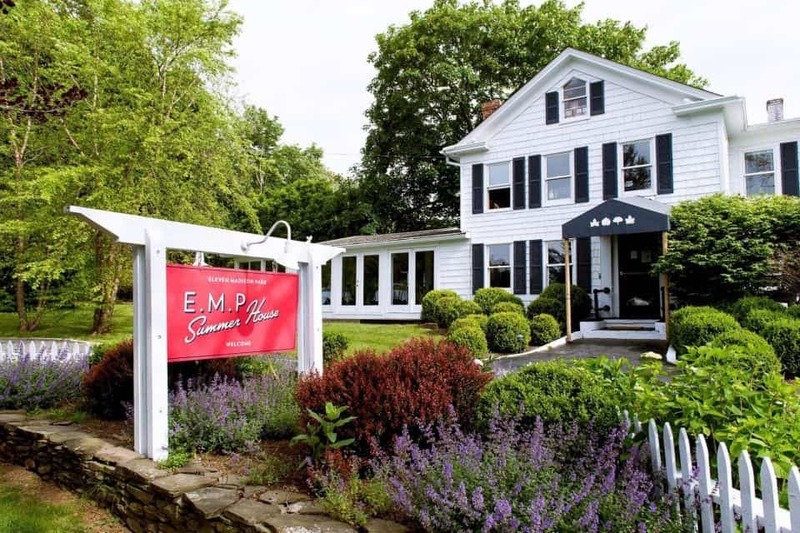 The intimate evening will include cocktails and a special performance, followed by a seated dinner by EMP Summer House. Tickets to the event are on sale now (you can buy yours here for a mere $30). Proceeds will benefit i-tri, a community-based program that fosters self-respect, personal empowerment, and self-confidence for young women. A chic party and a worthy cause — what’s not to love?